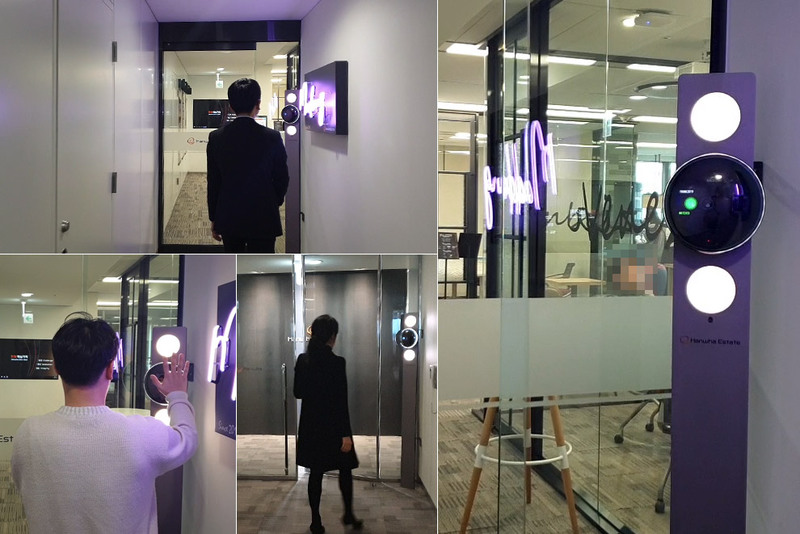 [BACS on Site] Duo deployment at 63 Building, Seoul, Korea. 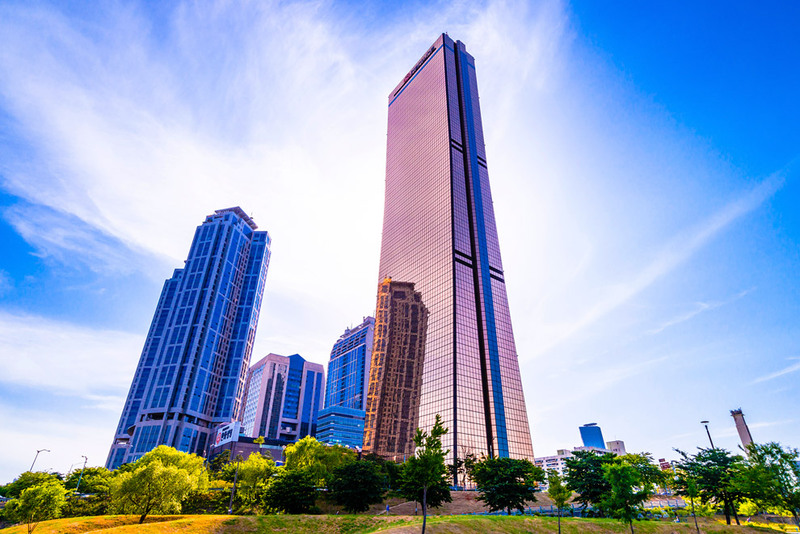 CrucialTrak announced its deployment of BACS Duo at 63 Building, Seoul, Korea, one of most famous landmark building in Yeouido, the Financial district in Seoul, Korea. 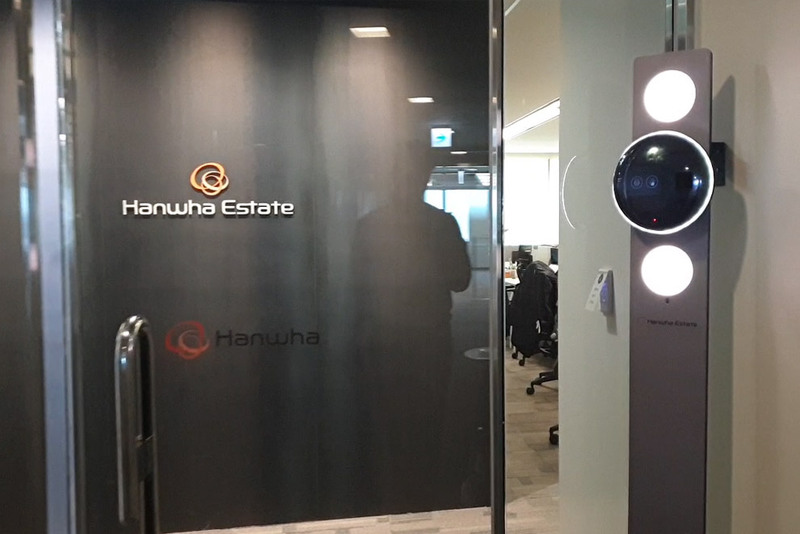 With upgraded facial recognition algorithm, Duo will provide even faster and more accurate performance which will recognize employees within a distance of 2 m (8 ft.) and authenticates within 0.05 seconds. In addition, the 100% touchless solution base UX will support the clients to avoid hygiene issue that they were having where large number of users uses. 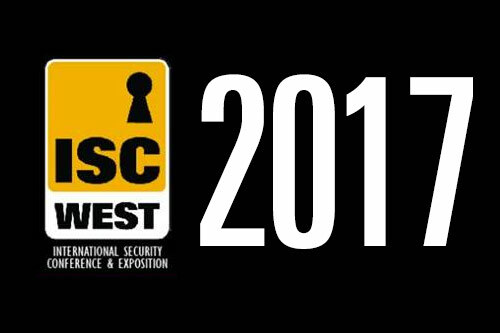 “We expect dramatic enhance in throughput flow as newly install Duo solution to replace card base system and more importantly to have smart office security control from remotely manage access group and individual door control through CruAMS.” Said representative from 63 Building. Copyrights © 2019 All Rights Reserved by CrucialTrak Inc.